Input '$0' to download for FREE or NAME YOUR PRICE! 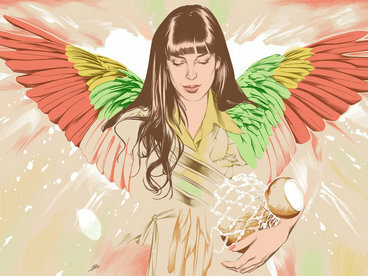 You have the power to decide the value and support according to what you feel the music/art is worth! 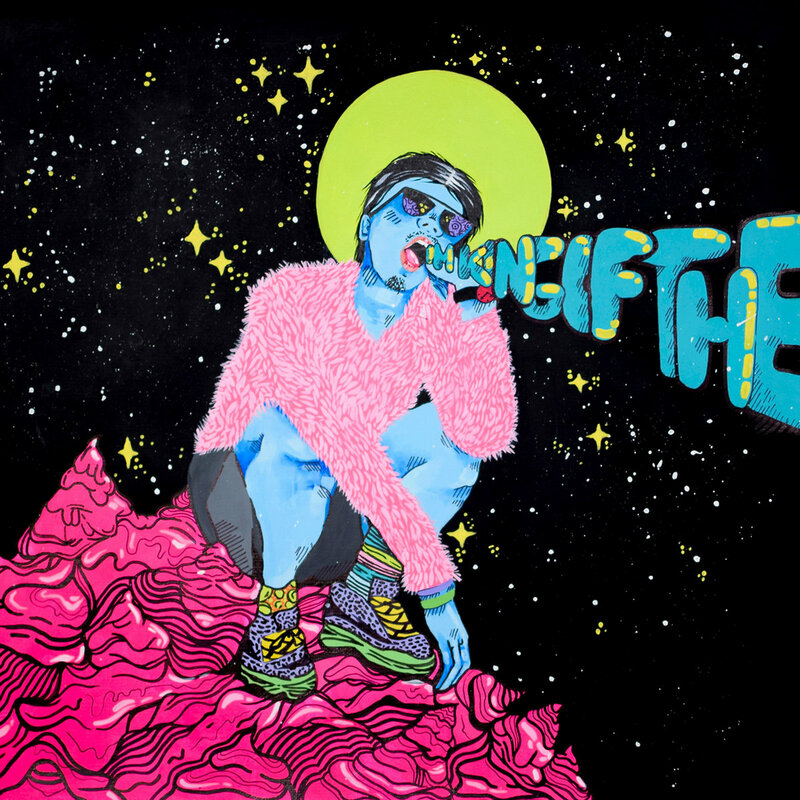 Full EP Download includes Exclusive Cover Artworks (JPGs) as well as a Digital Booklet (PDF) containing artworks, credits & lyrics! 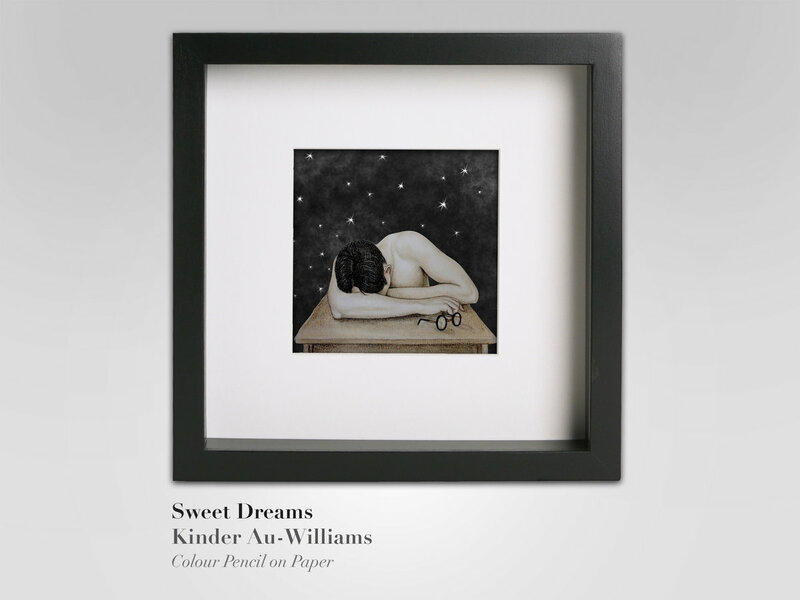 Limited Edition "Sweet Dreams" Framed Single Artwork by Kinder Williams. 12cm x 12cm Artwork Print in a 23cm x 23cm picture frame. 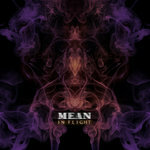 Comes with an equally Rare Digital "Vinyl" Compact Disc (CD) of "By Any Means" EP. The CD has faux grooves and sticker label that emulates a classic vinyl look! Even the read surface of the disc is all black! A must have collector's item! 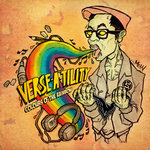 Includes unlimited streaming of By Any Means via the free Bandcamp app, plus high-quality download in MP3, FLAC and more. 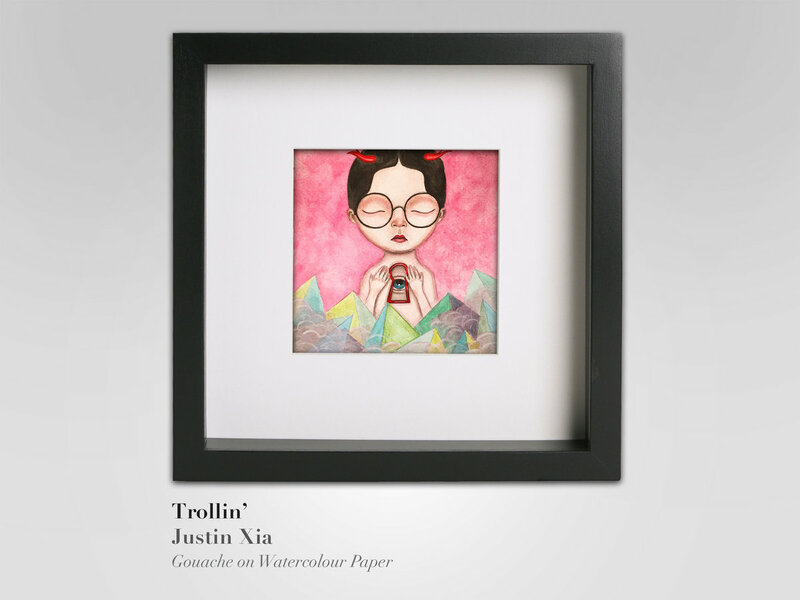 Limited Edition "Trollin" Framed Single Artwork by Justin Xia. 12cm x 12cm Artwork Print in a 23cm x 23cm picture frame. Comes with an equally Rare Digital "Vinyl" Compact Disc (CD) of "By Any Means" EP. The CD has faux grooves and sticker label that emulates a classic vinyl look! Even the read surface of the disc is all black! A must have collector's item! 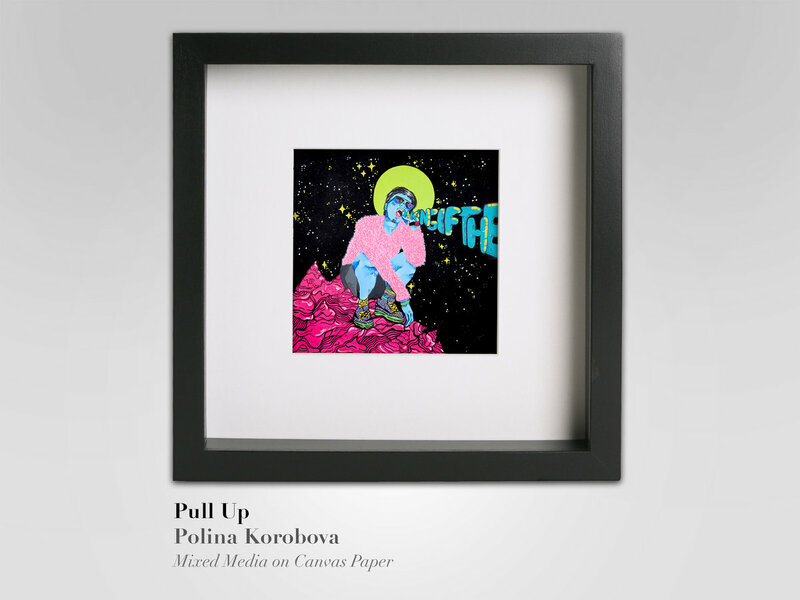 Limited Edition "Pull Up" Framed Single Artwork by Polina Korobova. 12cm x 12cm Artwork Print in a 23cm x 23cm picture frame. 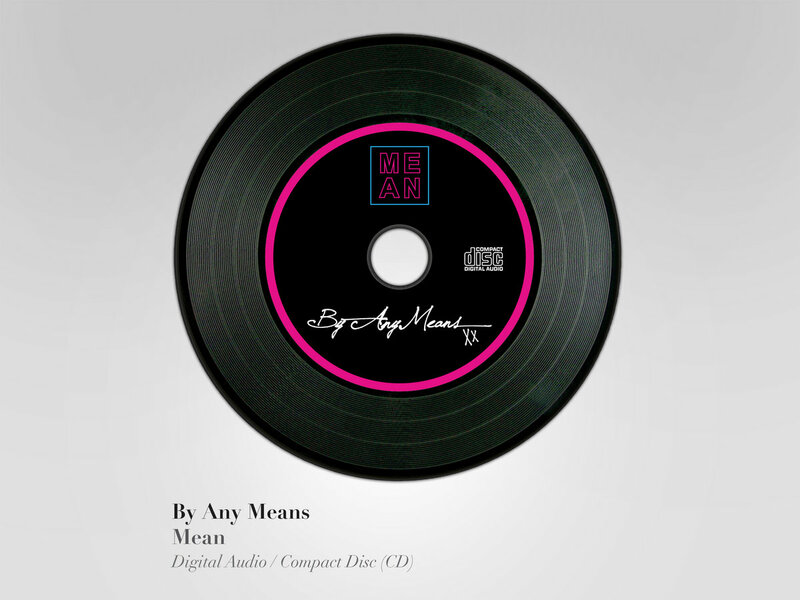 Comes with an equally Rare Digital "Vinyl" Compact Disc (CD) of "By Any Means" EP. The CD has faux grooves and sticker label that emulates a classic vinyl look! Even the read surface of the disc is all black! A must have collector's item! 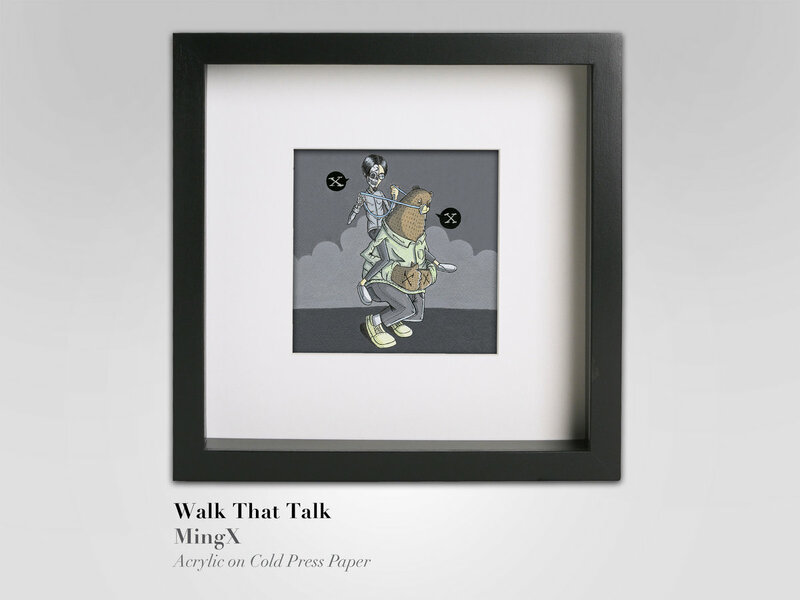 Limited Edition "Walk That Talk" Framed Single Artwork by MingX. 12cm x 12cm Artwork Print in a 23cm x 23cm picture frame. Comes with an equally Rare Digital "Vinyl" Compact Disc (CD) of "By Any Means" EP. 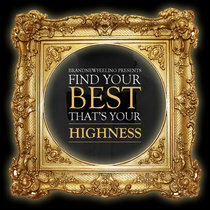 The CD has faux grooves and sticker label that emulates a classic vinyl look! Even the read surface of the disc is all black! A must have collector's item! 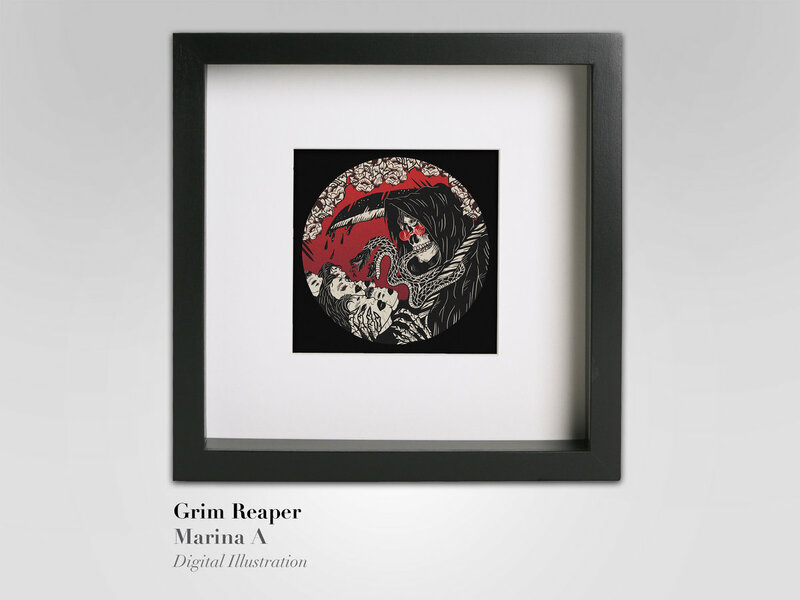 Limited Edition "Grim Reaper" Framed Single Artwork by Marina A. 12cm x 12cm Artwork Print in a 23cm x 23cm picture frame. 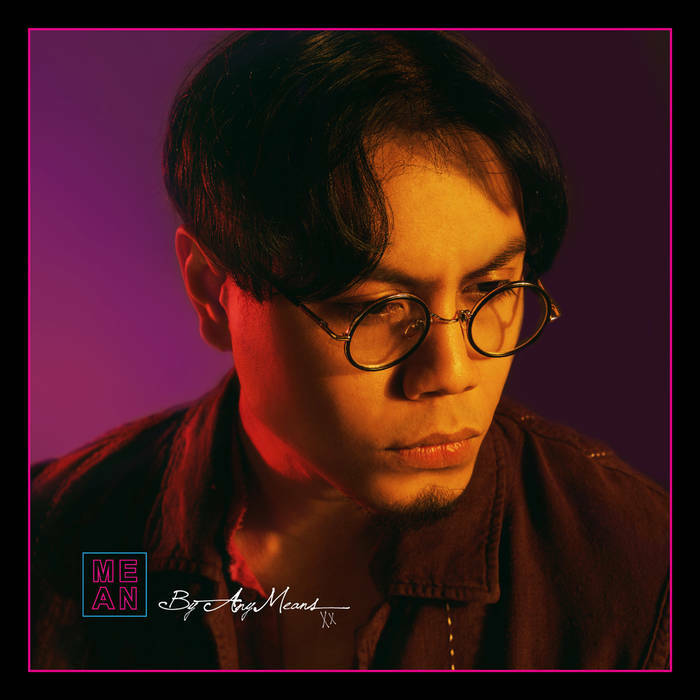 Comes with an equally Rare Digital "Vinyl" Compact Disc (CD) of "By Any Means" EP. The CD has faux grooves and sticker label that emulates a classic vinyl look! Even the read surface of the disc is all black! A must have collector's item! 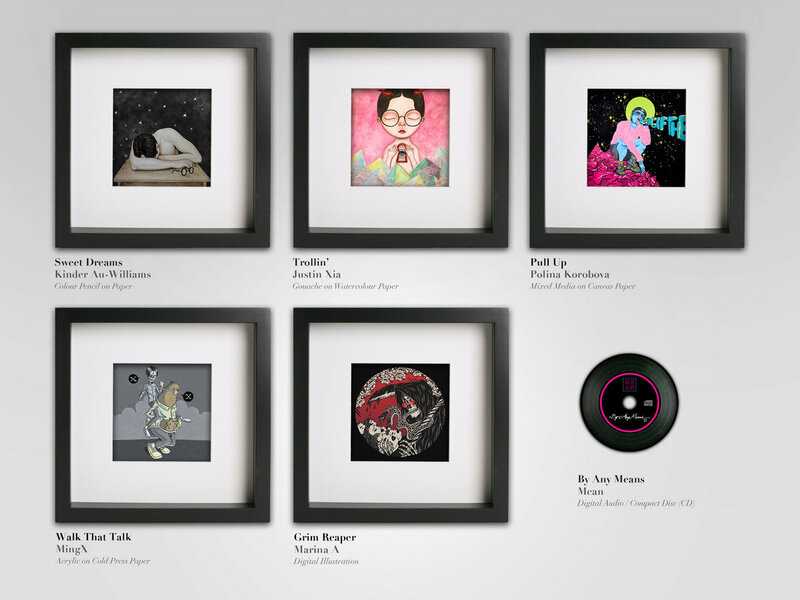 Get the whole complete set of 5 x Limited Edition Framed Exclusive Artworks by 5 different international artists who reinterpreted Mean's singles from "By Any Means" EP. 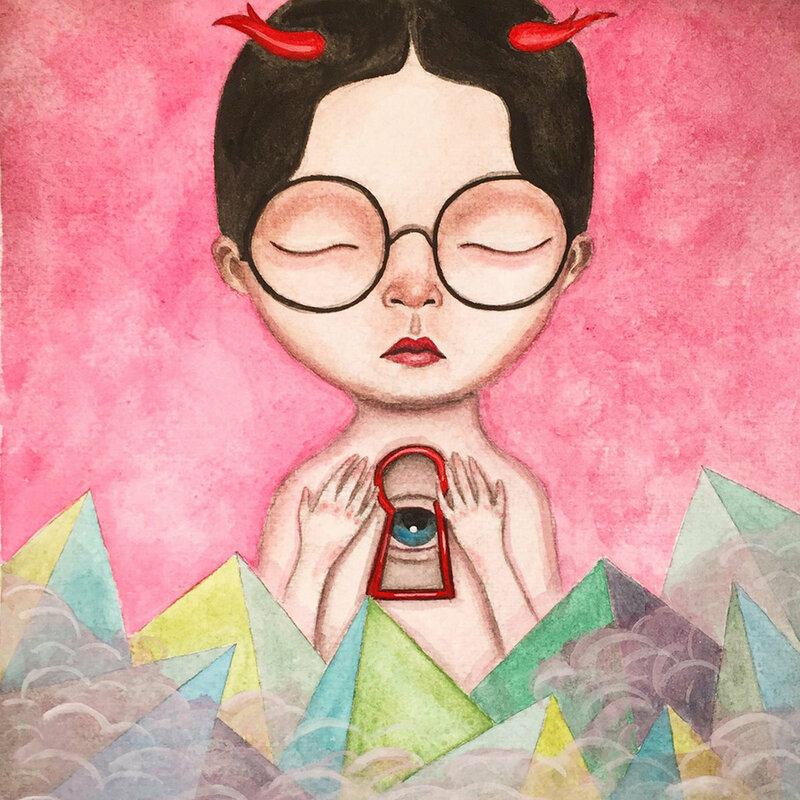 Each artwork is a 12cm x 12cm print in a 23cm x 23cm picture frame. 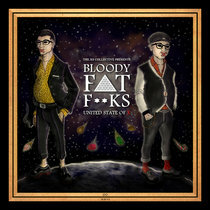 Comes with an equally Rare Digital "Vinyl" Compact Disc (CD) of "By Any Means" EP. The CD has faux grooves and sticker label that emulates a classic vinyl look! Even the read surface of the disc is all black! 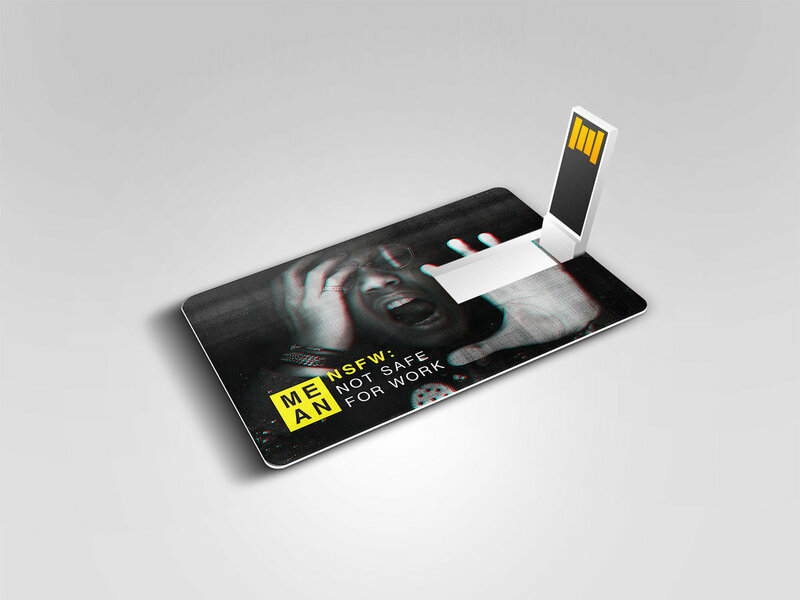 BONUS: Comes with "NSFW" USB Drive & "In Flight" CD. Everything in this set is a RARE MUST-HAVE COLLECTOR'S ITEM! 05. 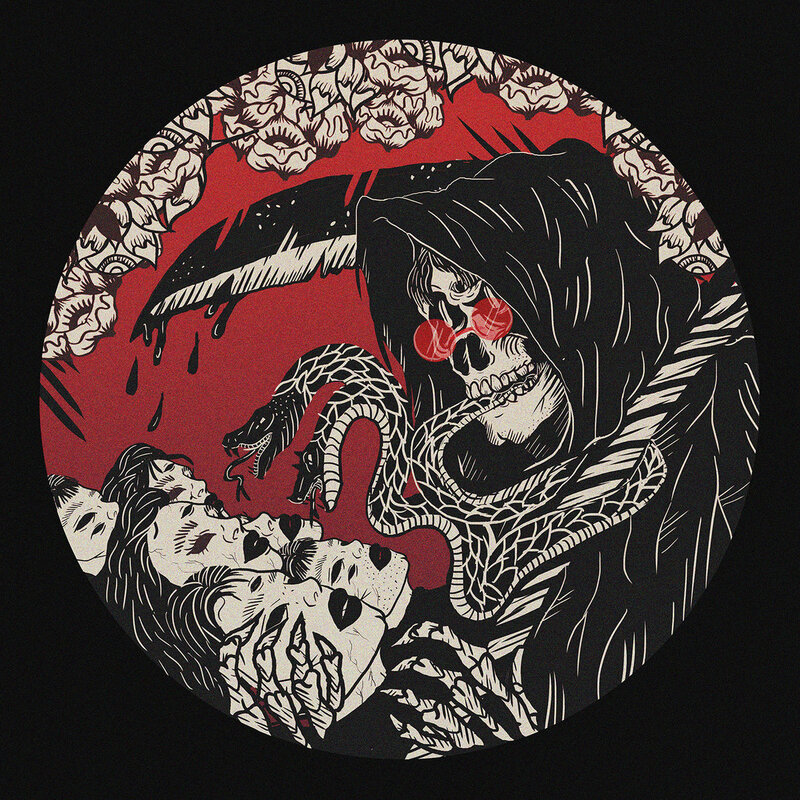 Grim Reaper // Artwork by Marina A. 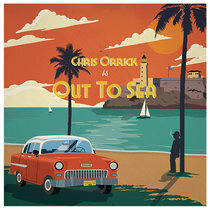 This is a CD-only option without framed artwork. This Limited Edition physical format is a digital "Vinyl" Compact Disc with faux grooves and sticker label that emulates a classic vinyl look! Even the read surface of the disc is all black! 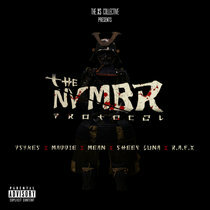 "By Any Means" is an EP by Mean consisting of 5 singles that embodies the dapper rapper's journey in music and life. Dealing with Love (Sweet Dreams), Hate (Trollin'), Loyalty (Pull Up), Perseverance (Walk That Talk) and Success (Grim Reaper); the project translates into relatable audio gems for all walks of life. 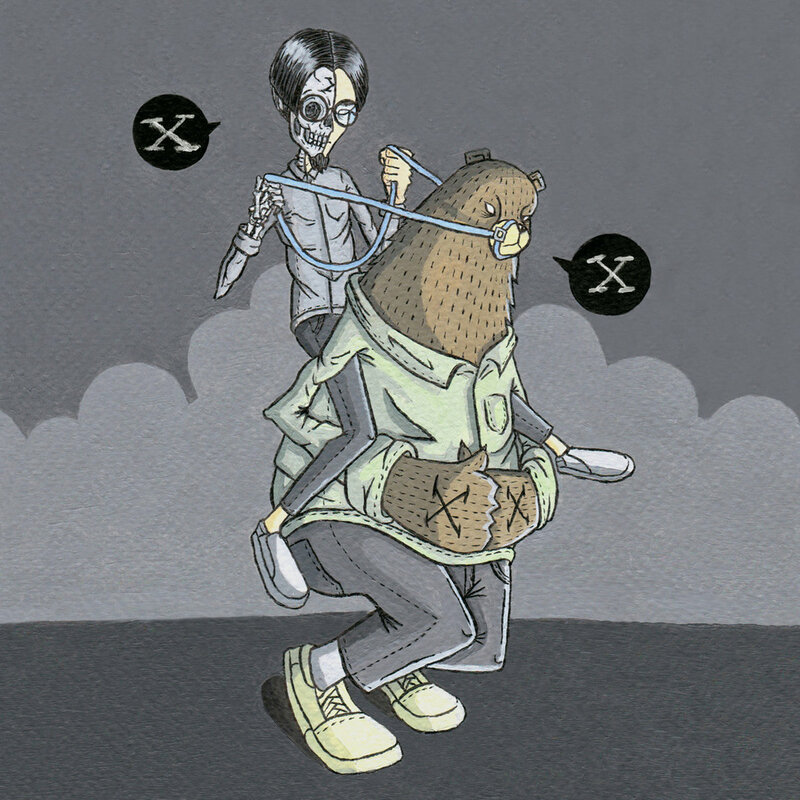 Each track is also reinterpreted as individual artworks done by 5 different international artists. 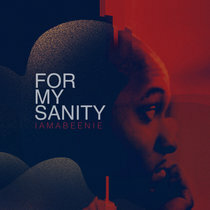 The project represents the determination to strive for better days, "By Any Means" necessary. "By Any Means" EP is available for Free/Name Your Price Download on BandCamp & Purchase/Streaming on all other digital music platforms. Limited Edition Framed Prints of the exclusive single artworks are available for sale and comes with an equally rare CD version of the EP. With these options, the listener is given the power to decide the value and support according to what they feel the music/art is worth. 05. "Grim Reaper": Marina A.
I lie awake at night, thinking ‘bout you, do you think about me? 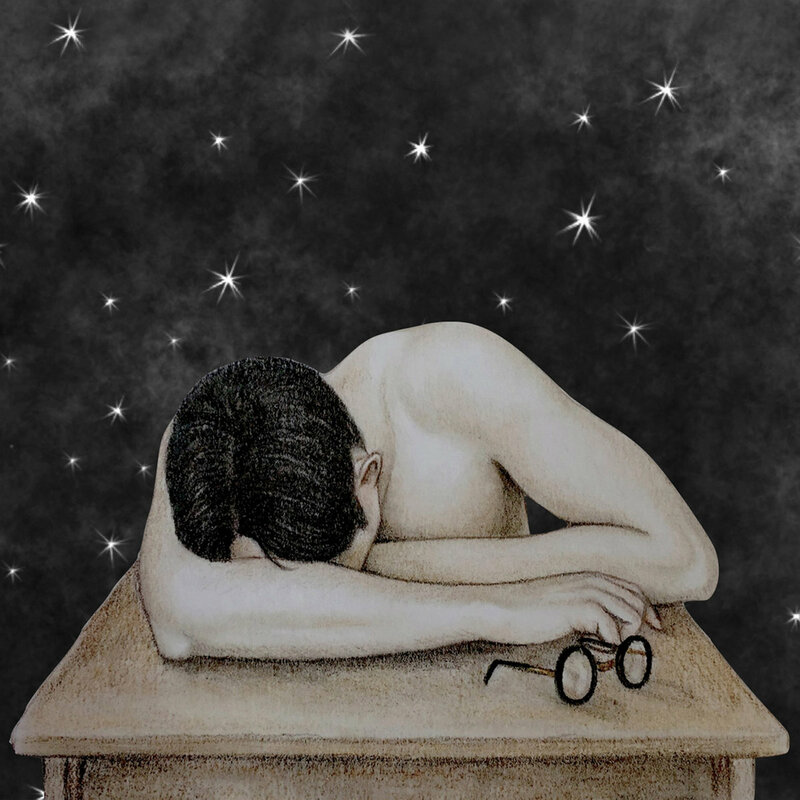 All night, All night, Yeah... Woo! I’m in for the ride, Are you down for the roll? Hi, Hater, What you trippin’ on? Can you tell me what it sound like?